Just Press 'Register' to get started....Once you have created your account you will be given a Postcode4u username and a Postcodes4u Key as well as 30 free credits to help you get started. Example 'My Account'->Lookup Keys Page showing Postcodes4u Username and Key Value. 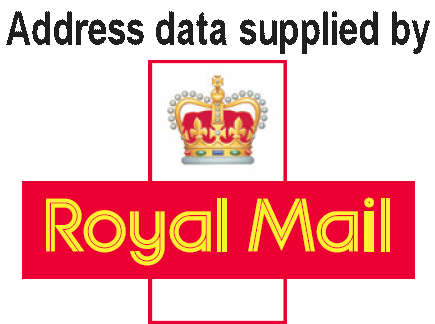 When the plugin is activated, and you have added your Postcodes4u Key details, the UK Postcode lookup facility is added to you Store Checkout and Account information pages. 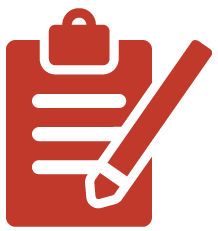 Once added to your site, and the Postcodes4u Key details have been set up, you are ready to go. You can activate our WooCommerce support that adds Postcode Lookup to the popular ECommerce store. 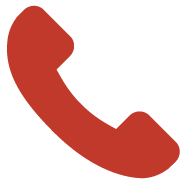 We have also included a customisable contact form that includes Postcode Lookup. 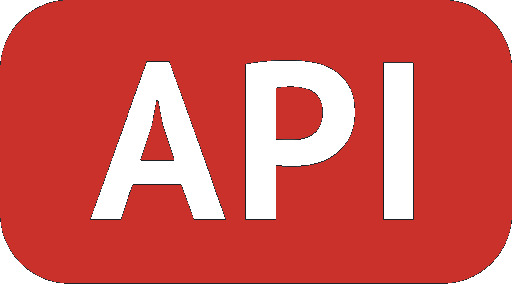 For more advanced customisation options see our Developer API guide detailed below. 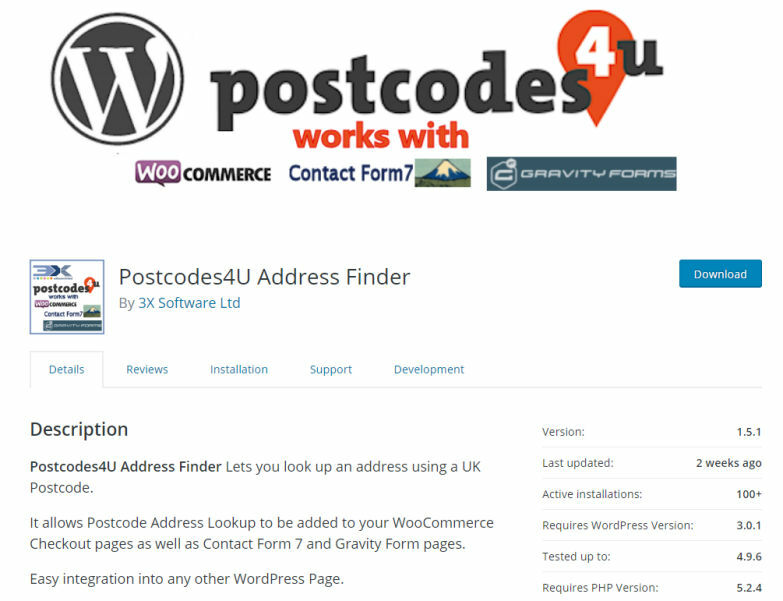 For more advanced integration of the Postcodes4u Address Lookup into your website please go to our 'Developer' page by CLICKING HERE.